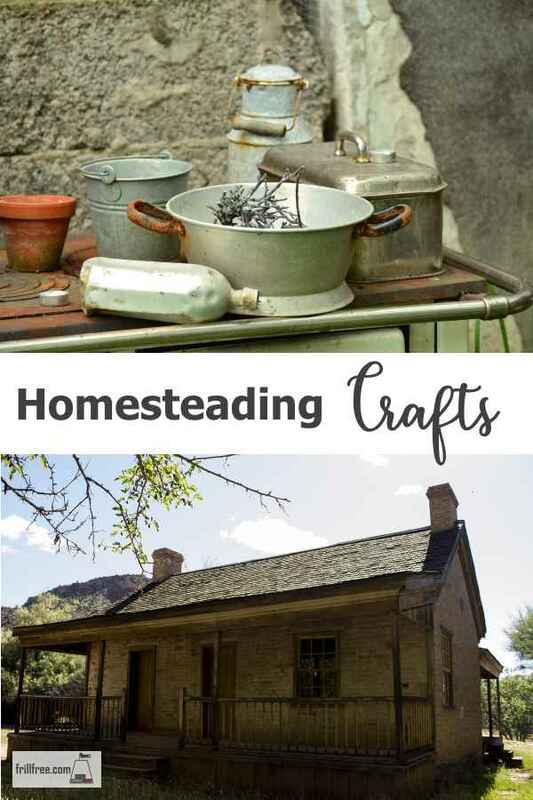 Fixing up your homestead and making unique and useful crafted fixes for problems is a typical response for homesteaders; why buy something when you can make your own? A common trait among homesteaders, farmers and gardeners is that we never throw anything out. Many of us have stores of left over bits from other projects, hinges, nails, unknown odd things found in the junk pile. It all goes in the shed, to be stored for later use. It may come in handy one day, we say. And how satisfying it is for your neighbor to drop in hunting some piece of salvage to fix their gate, and you have just the thing. It may not have been designed for that use, but homesteaders make do! Some projects that you may be inclined to make are to use up some old windows, like a cold frame for seedlings to grow a bit bigger. Or, you may have a need for some steps, but you don't have any bricks or cement. Use some leftover boards and some re-bar! There are lots of other crafts, designed to help the small critters around your homestead. These will help give them more time to do the work of ridding the night of insects (bat houses) and somewhere to lay their eggs (bee houses) and raise their young (bird nesting boxes). Most of these can be constructed from left over scraps of lumber. Got bayberries or beehives? Make some candles. Tin cans make great lanterns, and also buckets for measuring grain or other things, or just for decoration. Crafting your own useful items takes very little except some home grown ingenuity. Think outside the box!